OS Optimization, Security, Cloud Integration, Media, and more! So you just set up your brand spanking new custom dream computer, hit the little Windows icon for the first time ever, go into “All Programs”, and you realize that the list of programs is a bit… short. Realizing this, you quickly hop on to your favorite computer review site (Custom PC Review, of course) and luck would have it, we’ve prepared you a list of five must have freewares to download. Yay! Today’s must have freeware collection consists of five different tools from OS optimization to security, to media, and more! Can’t wait? Me neither. Let’s get started! 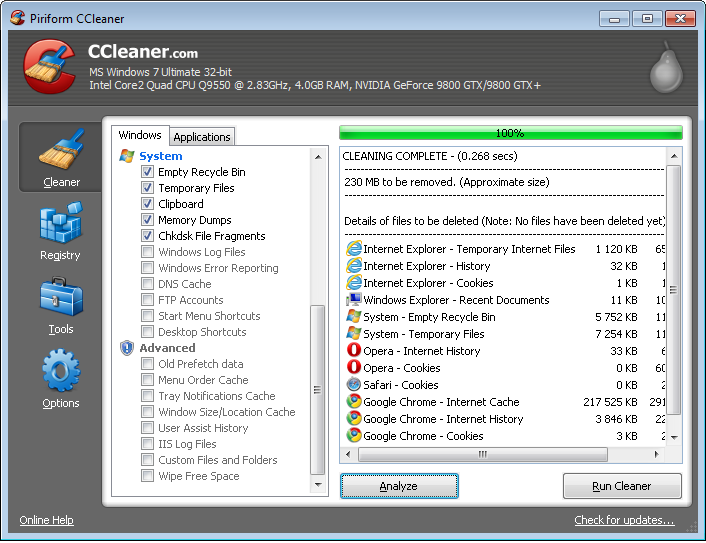 Our most favorite freeware utility is none other than OS optimization app CCleaner from the guys over at Piriform. CCleaner not only works as a system optimization utility, but also optimizes 3rd party applications and helps protect your privacy in just a single click. Talk about ease of use! How does it do this? Well, for starters it removes unused files from your computer’s system, empties out that growing recycle bin, and a whole lot more; not only allowing Windows to run faster but also freeing up hard disk space in the process. Safe to say, this is especially important for those running SSDs as you all know how important free space is. Another big feature of CCleaner is that it helps clean traces of online activity such as your internet browsing history, cookies, temporary internet files, and all that nasty stuff. Whether you use Internet Explorer, Mozilla Firefox, Google Chrome, or Safari, a single click is all you need to help protect your online privacy. Chances are if you’ve used a Windows PC, you’ve probably been infected with some sort of virus or malware. You may even be infected right at this moment! Thus, our second piece of freeware today is the Microsoft Security Scanner, which is an antivirus and spyware tool provided by the wonderful people who brought us Windows. 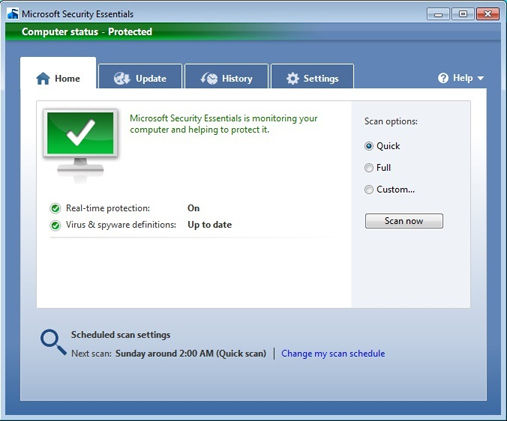 Microsoft Security Scanner gives users on-demand scanning of their PC and also helps remove viruses, spyware, and other malicious software in the process as well. Those who currently have antivirus software, don’t worry as Microsoft Security Scanner will play nicely with your existing antivirus software. It also happens to be one of the most recommended anti-virus applications in our community forums! Cloud this and cloud that. The cloud is a pretty hot topic these days, so cloud integration is officially #3 on this list. Since most of you are familiar with Dropbox or some iteration of that, today we’ll introduce to you something most of you may not have heard of – Windows Live Mesh. This is an interesting application found deeply packed within the Windows Live Essentials package, which depending on if you currently use Windows Live Messenger, you may or may not be familiar with. 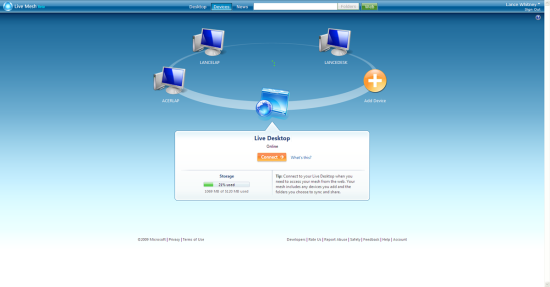 Through Mesh, users are able to store files online to access them from any computer. You can also sync local files or folders stored on any PC, so those files appear in your Mesh and on any machines you include in the sync. 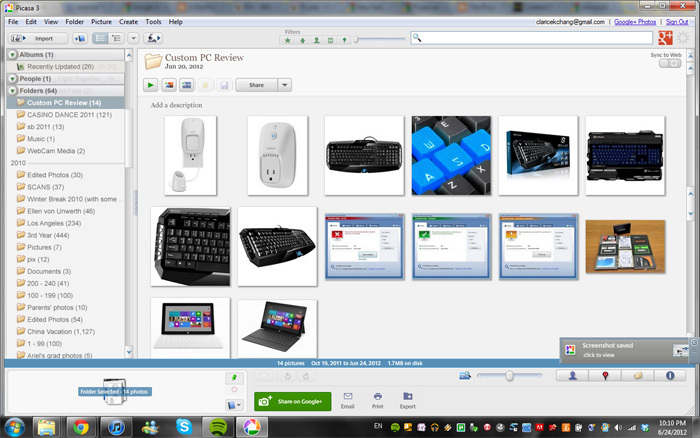 Folder contents are uploaded to Microsoft SkyDrive, which users are given 5 GB of free storage. Created in 2002 and under Google since 2004, Picasa is an image organizer and image viewer for organizing and editing digital photos. It also has close integration with many of the most popular photo-sharing websites as well to make sure your photos get shared with all your family and friends. After all, no proof = it didn’t happen. Upon downloading the program, all image folders in your computer can either be automatically or manually synced with Picasa and from there you are free to view, organize, and even make basic edits to all of your images. As of the most recent update, version 3.9, Picasa offers twenty-four photo editing effects, the ability to upload to Google+, and social tagging of photos. A freeware app roundup without some sort of entertainment app should be a crime, so what we have here today is Media Monkey. 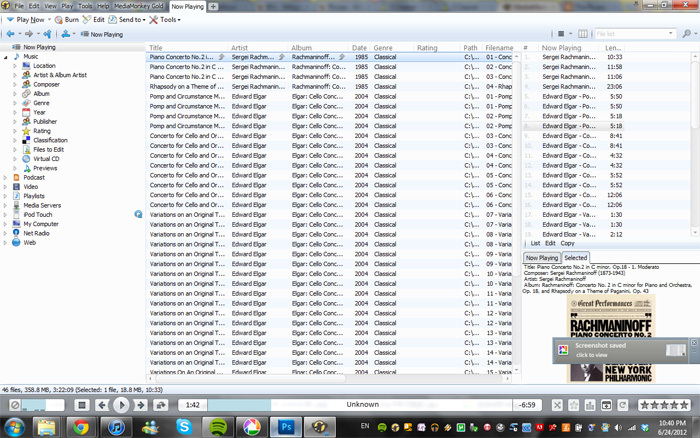 Media Monkey is an awesome media player and organizer application (more for organization) for your audio and video files. If you’re OCD like me and you have tons and tons of untagged music and movies on your computer, Media Monkey can help you reorganize everything in a jiffy. Its features include automatic metadata lookup and album art downloading through Amazon (and other sites), ripping CDs, downloading music, movies, podcasts, and more!